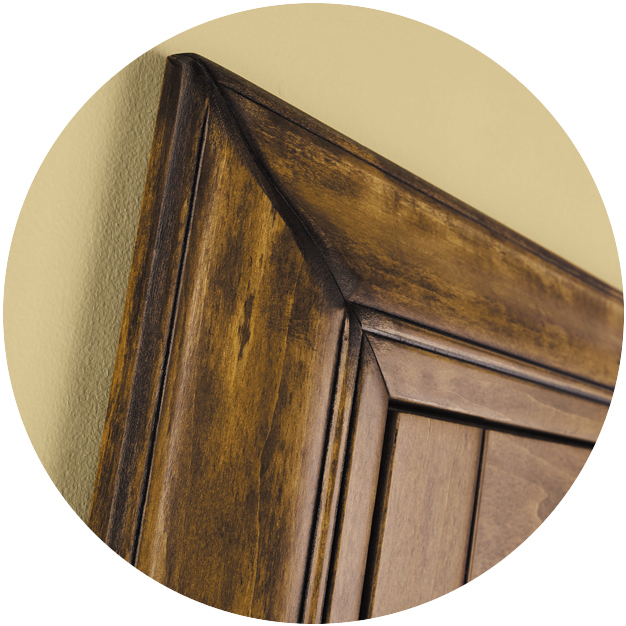 The richness of our beautiful stains are enhanced when we hand apply glaze in the shutter grooves to accentuate the profile. 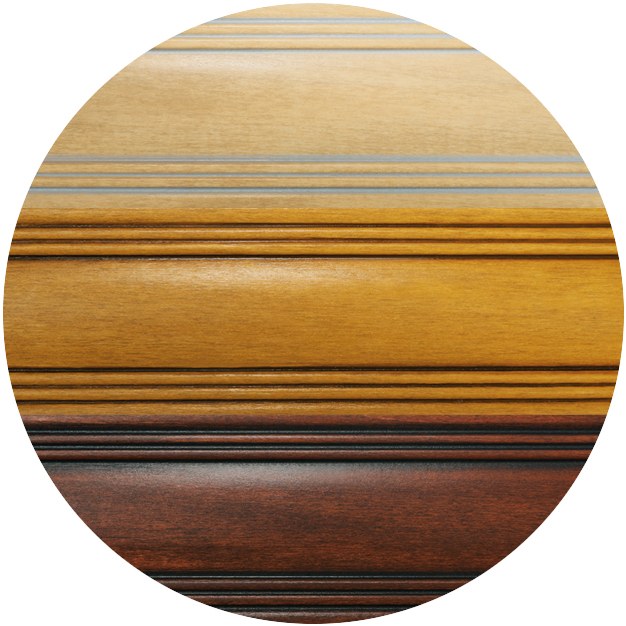 Glaze is available in three colors: Ebony, Cocoa, and Arctic. A worn look is achieved by hand sanding the frame corners and key areas of the shutter, and then the glaze color is applied. 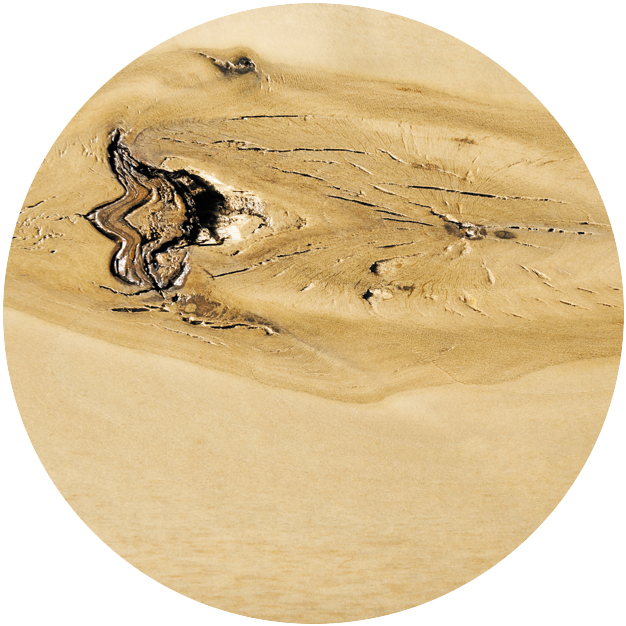 This technique provides an antique look with randomly placed dents, cracks, and wormholes; we also accent those features with the glaze color chosen. 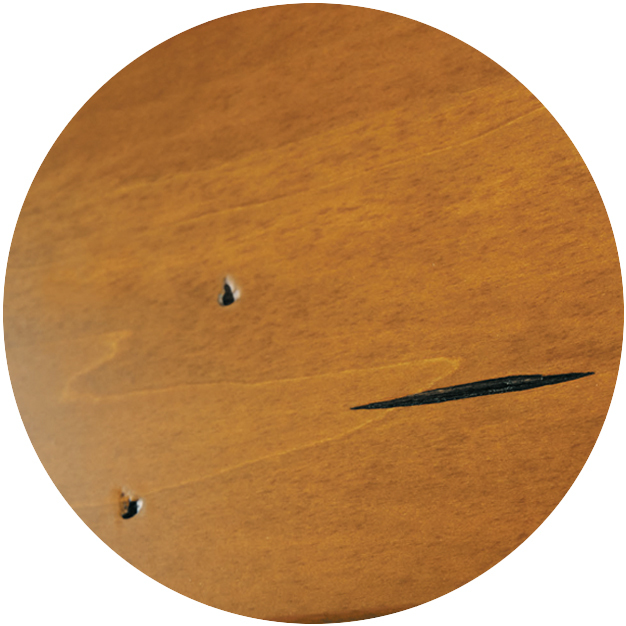 This old world look further develops the Classic Distressed dents, cracks and wormholes, by adding burnishing, rasping and fly specking. 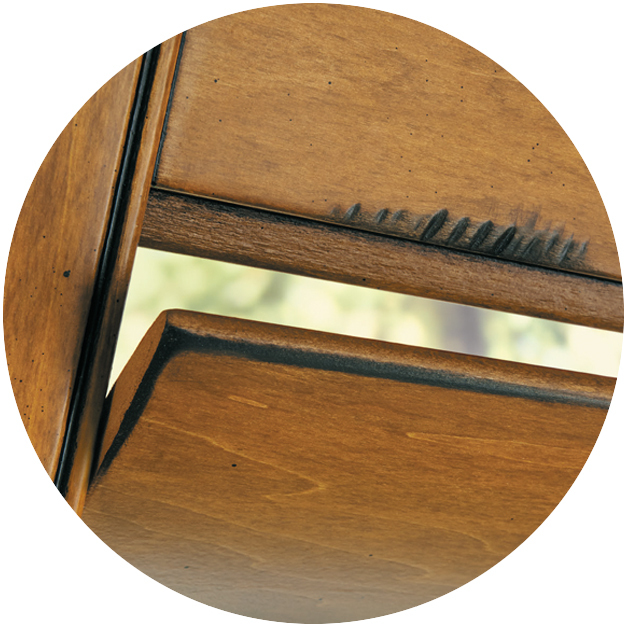 This technique plays up naturally occurring characteristics of hardwood by artistically arranging knots, pin holes, mineral streaks, and growth rings for a one of a kind shutter. 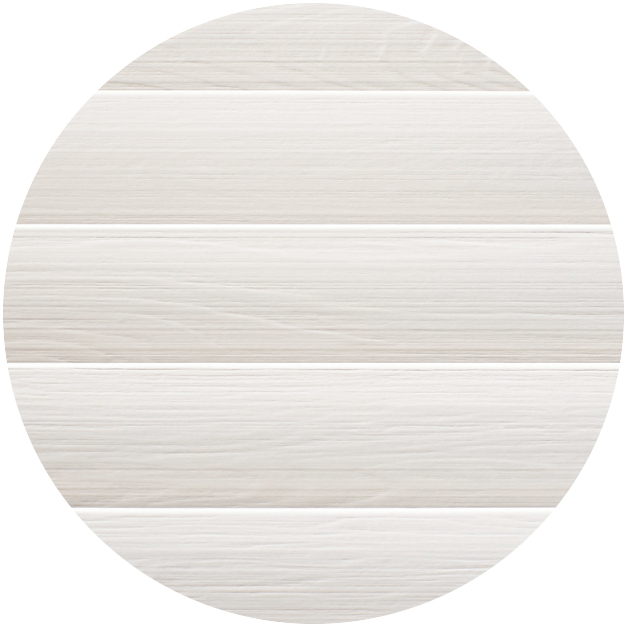 A brushed look is achieved to add contrast, depth, and texture to the natural wood grain. This technique is available in both paints and stains.